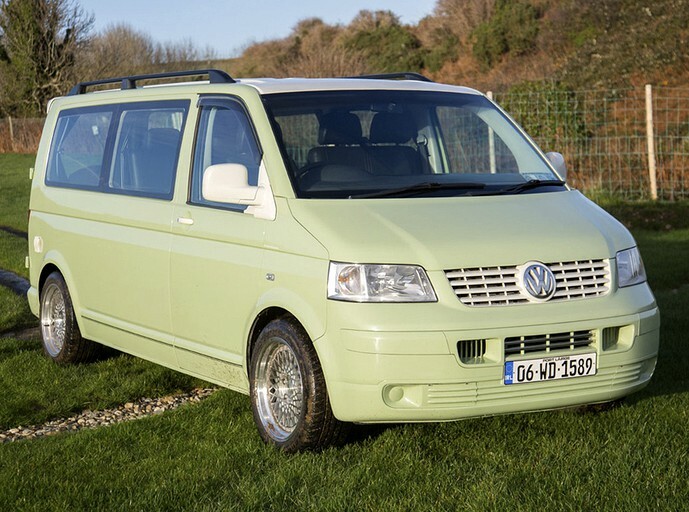 These Volkswagen campervans for hire are the perfect way to check off your bucket list of destinations in Ireland. 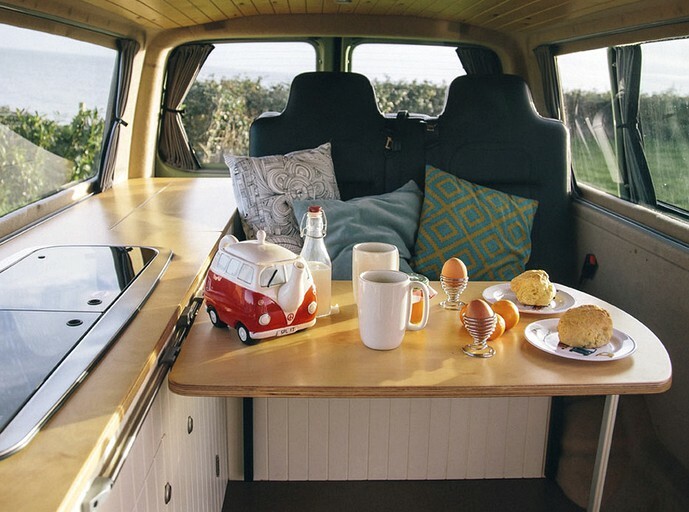 Guests who hire one of these campervans will have an iPod compatible stereo system, a two-ring gas hob, cooking utensils and camping gas. In the kitchen, guests will have a kettle, pots, frying pans, crockery, and cutlery. 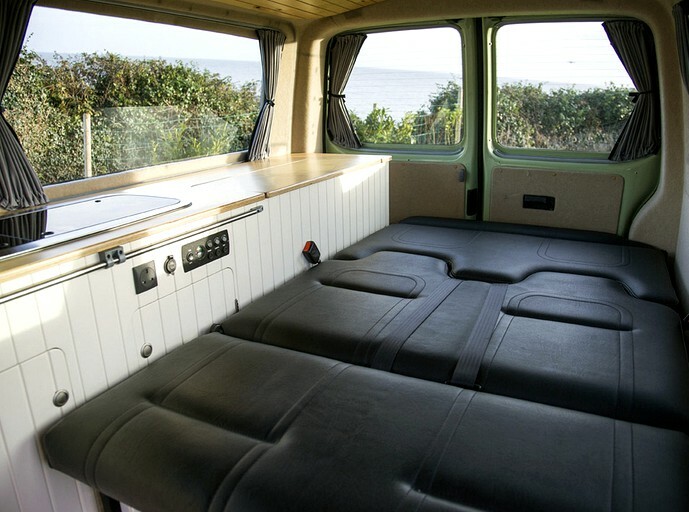 Glampers will also enjoy having camping gas, an efficient 12-volt cool box and a sink with pumped cold water. Additional facilities include travel games, blankets, and throws in the colder months. Drinking water, a 12-volt leisure battery, a 240-volt electric hook-up cable, maps, and guides are also provided. This company is happy to help guests plan a truly unique and adventurous holiday. They have unlimited trip ideas, recommended routes, destinations, and campsites to share with guests. Please contact the host for more info. Guests here will have fully comprehensive insurance for one driver aged 25-70, AA Breakdown Assistance, and a vehicle demonstration on collection. Please contact the host regarding the additional rental services. - Additional driver insurance for €15, per day. - Satellite GPS navigation for €5, per day. - Double bedding, which includes an under-sheet, double duvet and two pillows for €20. - Single bedding, which includes an under-sheet, single duvet and two pillows for €10. - Towel sets (one bath towel, one hand towel, one face towel) for €10. - Order 7.5 GB Wi-Fi Hotspot for €30. - Outdoor camping tables are available for €10. - Outdoor camping chairs are available for €5. - Bicycle rack for €40 (this rack fits two bikes only). - €30: Forward Facing Car Seat (9 mths – 4 yrs). - €20: Booster Seat (4 yrs – 6 yrs). There are unlimited options for guests to do and see in Ireland. We are incredibly fortunate to have the freedom to explore some of the most beautiful landscapes and wilderness in the world in relative peace and quiet. 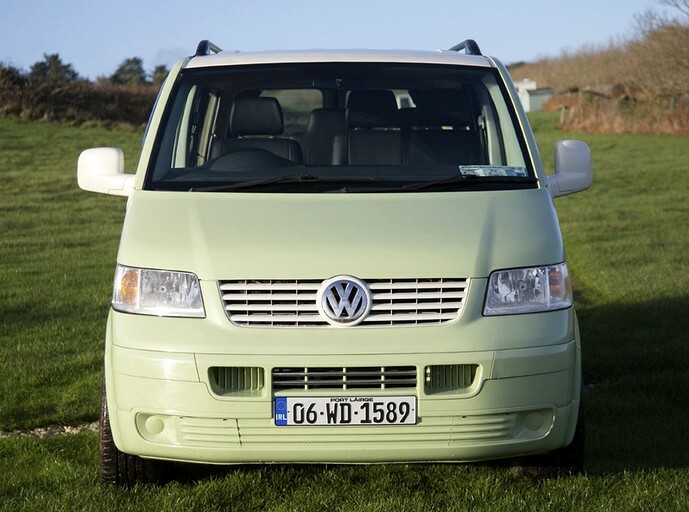 With one of these campervans as a base, guests can discover Ireland at their own pace in one of these camper-homes. 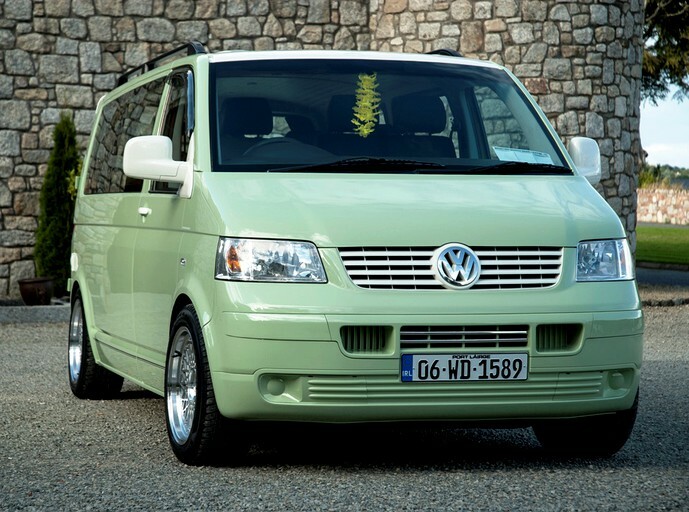 These colorful Volkswagen campervans have plenty of character; they are warm, reliable, economical and ideal for trouble free touring and camping. 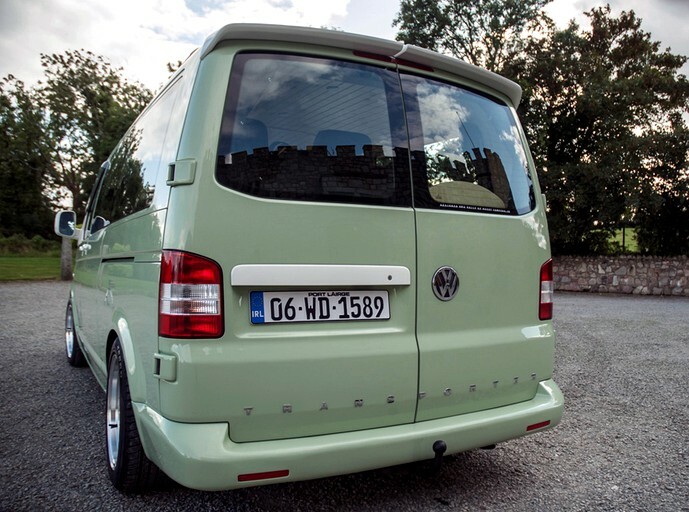 Each is of a manageable size and very easy to drive, they are also perfect for negotiating small Irish roads, towns, and villages. There is a $326.36 (or €300) booking deposit required in order to secure each vehicle and dates. Please contact the host regarding this deposit before booking.